Emily Hansen went 3-for-3, including a pair of two-run homers, and tallied five RBI in the Bison's convincing victory. 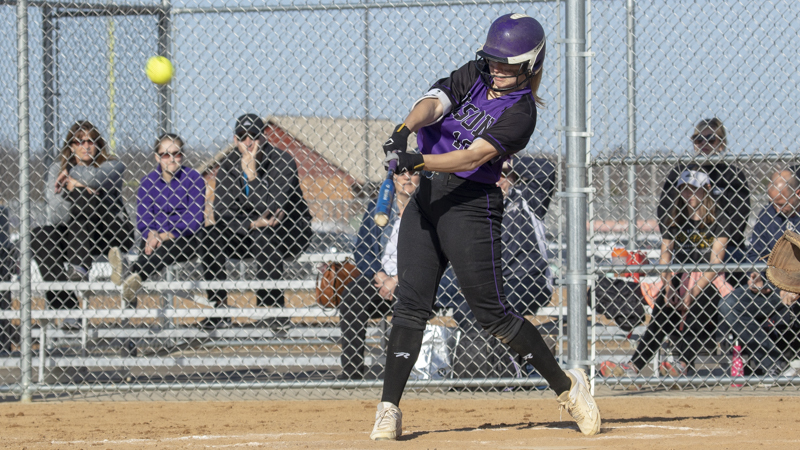 Senior shortstop Emily Hansen's big day at the plate propelled Buffalo to an impressive 14-3 home victory over Chanhassen on Wednesday night. The six-inning win showed why the Bison are considered one of the favorites to win the Class 4A title. An unplayable field at Chanhassen prompted the game to be moved to Buffalo, and Hansen made the most of playing at home. The Minnesota commit went 3-for-3 and hit a pair of two-run homers to finish with five RBI. 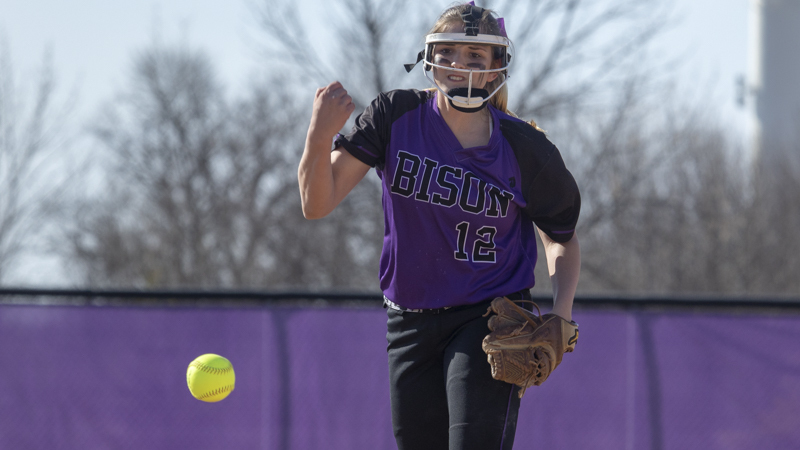 Syndney Schwartz had two hits -- including a double -- two stolen bases and four RBI and Jordan Zrust had three runs scored to highlight how potent the Bison (3-0) can be on offense. The team finished with 14 hits in the game. 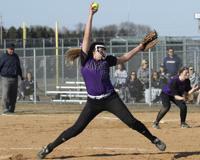 Starting pitcher Morgan DeMarais also hit a home run, one of two hits on the day for the senior and added three RBI. The right-hander allowed three runs (all earned) on seven hits and struck out eight to record the victory in the circle. 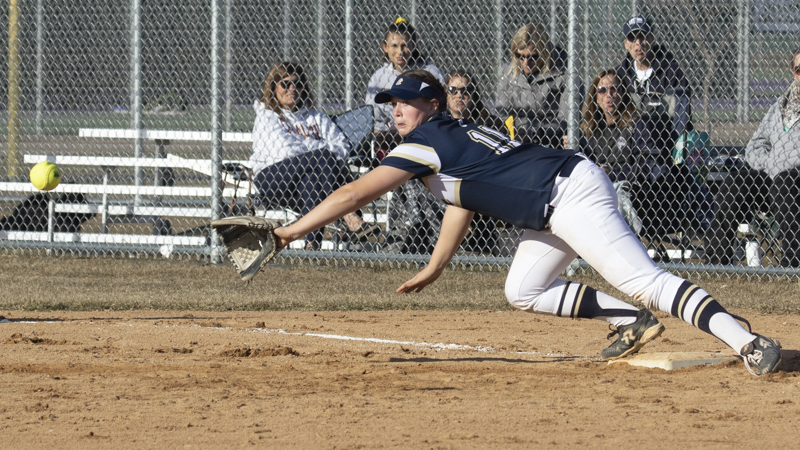 Buffalo took a 2-0 lead in the bottom of the first and added three runs in the third before Chanhassen answered with a run in the fourth to trail 5-1. The Storm added two runs in the fifth, but the Bison responded with two runs and chased Chanhassen starter Maddie Schwartz from the game. She gave up seven runs (four earned) on eight hits and struck out six in taking the loss. Sydney Schwartz pitched the final inning, but the change didn't slow the Bison, who scored seven runs in the bottom of the sixth to invoke the 10-run rule. Maddie Schwartz hit a home run to finish 2-for-3 and along with Gabby Maschka (2-for-3) recorded an RBI and a run scored for the Storm (1-1).